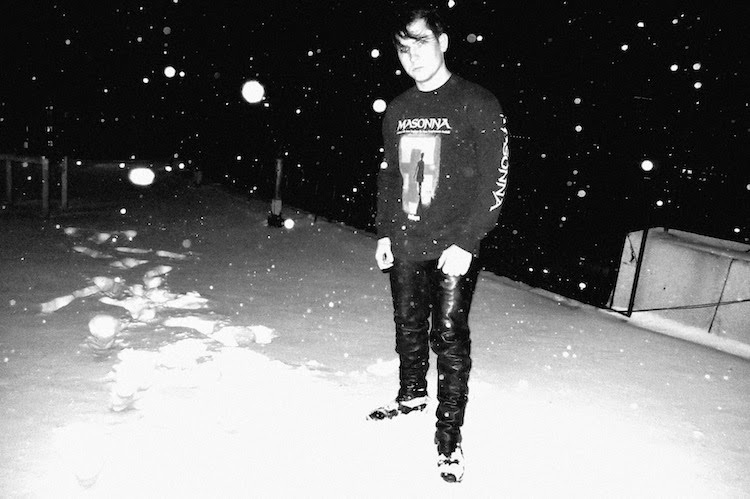 Returning with his first proper full length album since 2011's brilliant Bermuda Drain, Dominick Fernow has announced the details of the new Prurient record, which will be a double 90-minute album, it will be called Frozen Niagara Falls and it will be out on May 12th by Profound Lore. 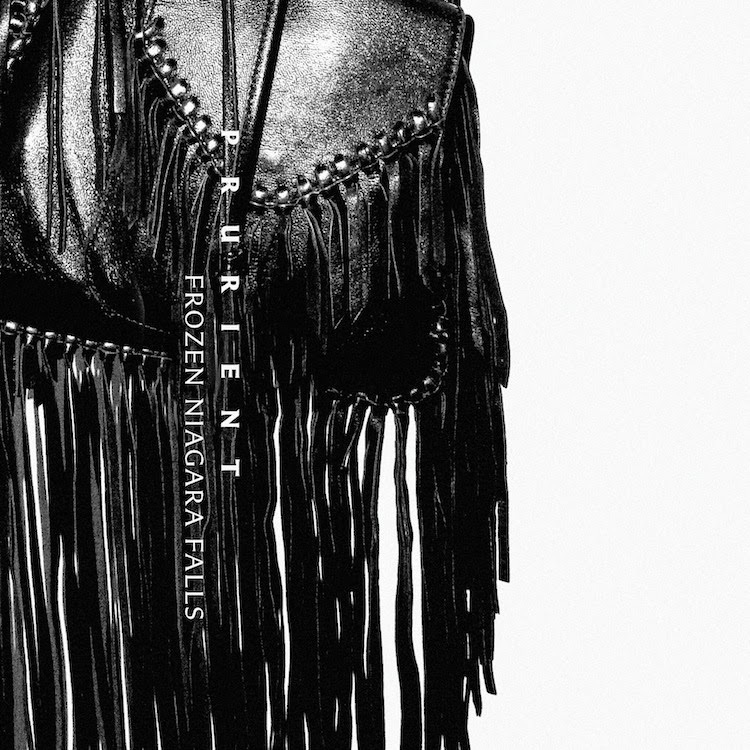 The new addition to Prurient's massive catalogue is supposed to be on familiar paths with his noise based, genre-bending work he's been known for so far, but at the same time totally new and different. So far there are no song previews, except for this mesmerising album trailer.